Boston Health Care for the Homeless Program (BHCHP) has always shown that combination of innovative and compassionate that gives one a renewed faith in humanity. 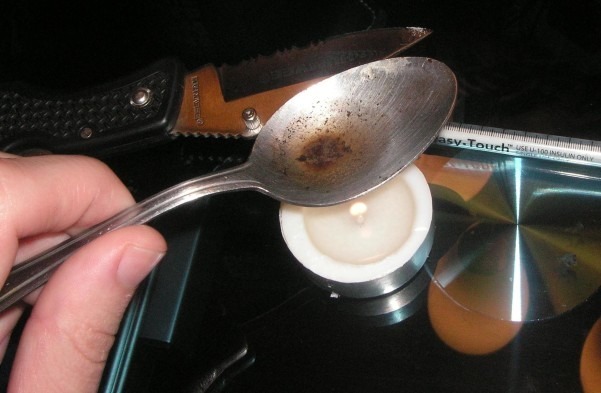 According to WBUR, Boston’s public radio station, it plans to establish a room where people who have taken heroin can ride their highs out under medical supervision. “The epidemic feels like it’s been crescendoing on this block,” Gaeta says. This is not a new idea; nine other countries have places where people can even use illegal drugs under the guidance of a nurse or other medical professional. Those spots are known as supervised injection facilities, or SIFs. A relatively large body of research about such facilities indicates that SIFs reduce overdoses and facilitate the use of treatment options. The problem is very much at the center of BHCHP’s mission, since Gaeta says overdoses have become the leading cause of death among people who are homeless in Boston, and it has approached foundations to help fund the $250,000 cost of establishing the facility. WBUR reports that many public officials contacted for the story did not want to speak on the record about the facility proposed by BHCHP, but Boston Mayor Marty Walsh, who has his own self-confessed history with alcohol, says he thinks that the approach is worth a shot—and maybe going one step further to the SIF approach makes sense. Can Nonprofits Learn Anything from the Reddit Revolt? Reddit as a business runs only through the efforts of its volunteers, and it has many. But the culture of that volunteer force may now be at odds with a new corporate initiative to be a safer space.